So you found the perfect place for your temporary stay. Congrats! Next step: packing and preparing for the big move. Moving is never a seamless process, and it’s never easy, no matter how many times you’ve done it. 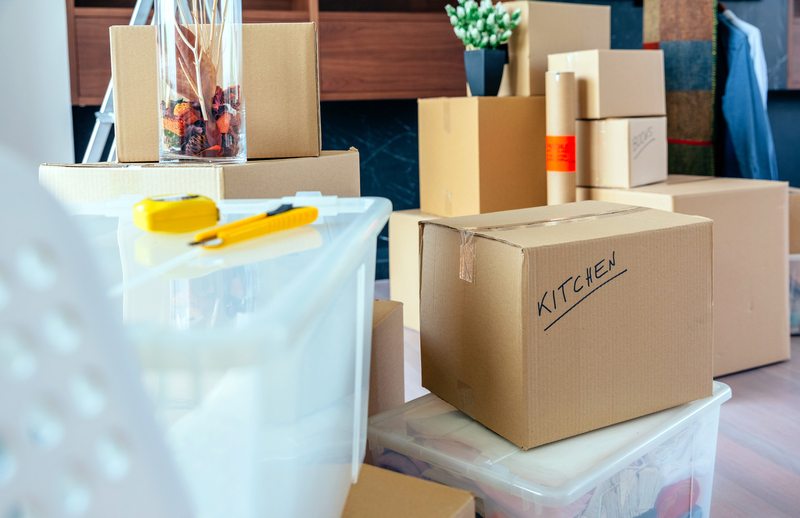 So next time you’re relocating, keep tabs on your to-do lists—and your sanity—with the help of these stress-free moving apps. Now you can accomplish much of the dreaded moving process right from your phone with tips, guides, lists, and more. You can thank us later. Moving Day (iPhone, Free): The MoveAdvisor app helps make relocating a simpler process. Some of its features include a comprehensive list of best rated movers in your area and an easy moving cost calculation. Check it out! MyMove (Android & iPhone, Free): This stress-free moving app is an organizer that offers moving checklists, tips and tricks, and guides. It also utilizes data from a directory of moving companies to help you find the best movers on the market. Moving Planner (Android, $0.99): This moving planner has everything you need to plan your next move. 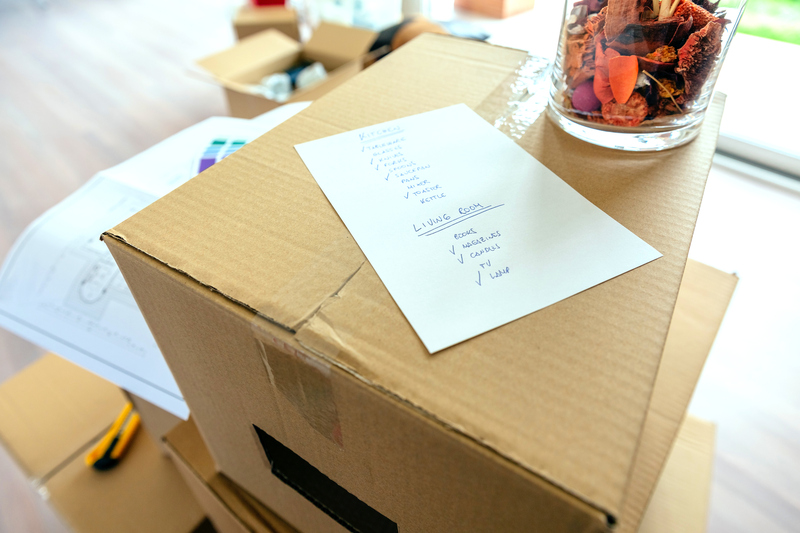 Add box contents as you start packing, create lists, and customize your preferences on this easy-to-use app. Move Planner (iPhone, $1.99): Get organized ahead of time with this app. Move Planner is more than a moving list of tasks. 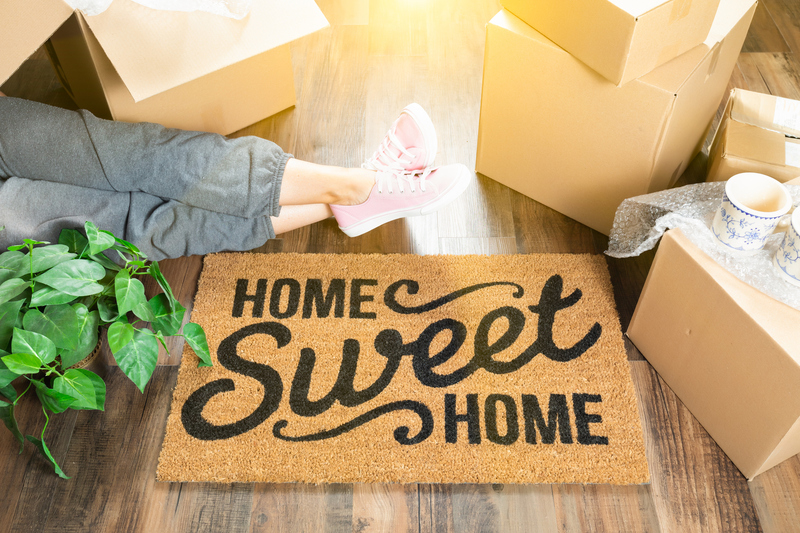 Personalized for you, Move Planner allows you to add your own items from an existing sample list, create a personal moving timeline, and sort the tasks by date to make sure you stay on track. AroundMe (iPhone & Android, Free): Finally—you’re all moved in. Once you get settled, start exploring your new neighborhood. AroundMe allows you to search for the nearest restaurants, banks, stores, or find a movie theatre nearby. Sick of Being Surrounded by Boxes? Try Short-Term Rentals! Need a quiet place to stay at while all –or almost all- your things are packed? Furnished short-term rentals can help you during these very last moving days. 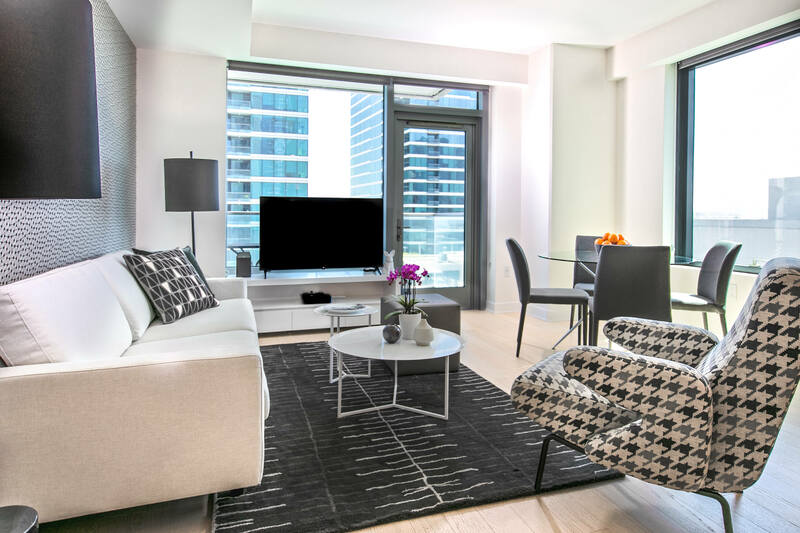 Contact Furnished Quarters to learn more about our locations. Call us today at 888.296.0413 or use this form.